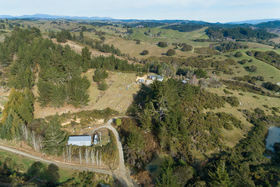 This exhilarating, north facing 6.5-hectare property, only a 15-minute drive from bubbling Motueka, offers so many possibilities. 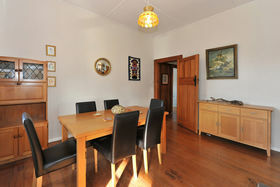 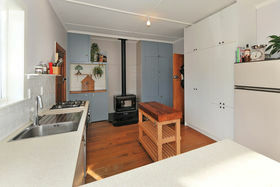 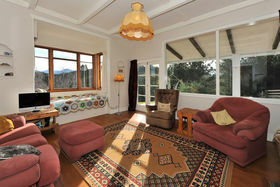 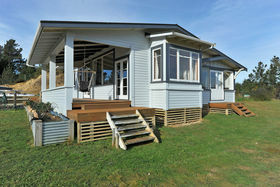 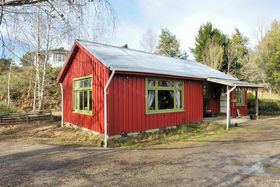 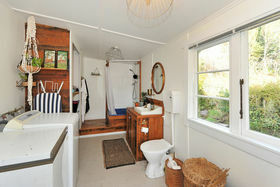 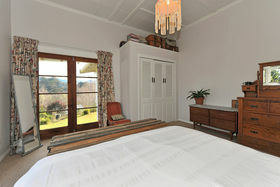 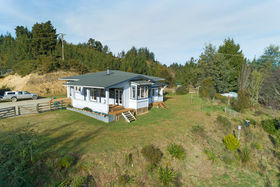 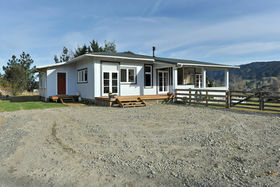 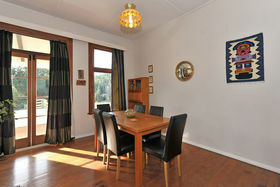 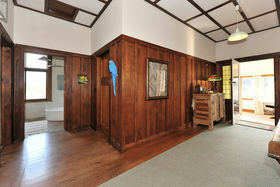 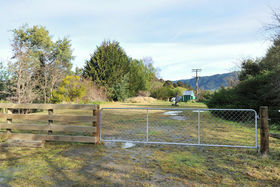 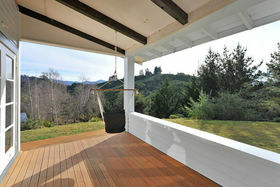 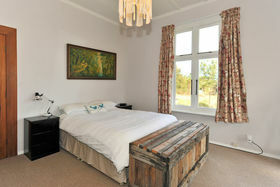 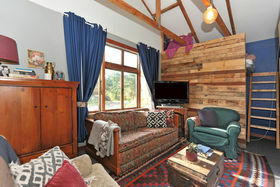 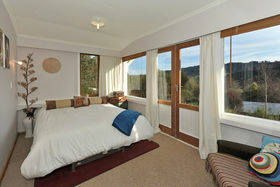 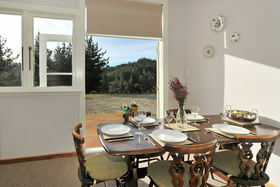 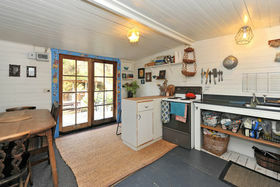 Besides being set in a beautiful location with superb views, with a myriad of native birds in residence, the appealing well maintained three bedroom insulated character home, is warm and inviting with its new kitchen, paneled hallway, original wooden doors and rimu flooring and three sets of French doors opening onto a sizable deck. 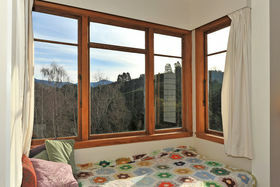 And a stunning bay window. 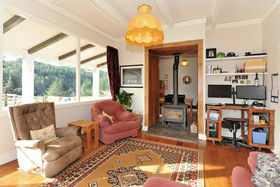 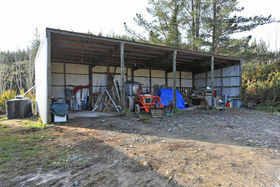 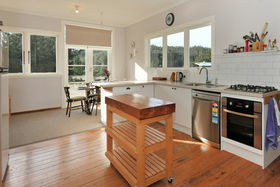 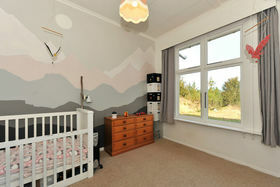 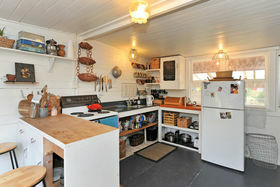 There' a four bay shed with three phase power and also an attractive and sunny income - generating cottage. 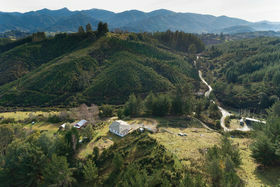 The three paddocks, of varying sizes, have a backdrop of pine and wattle trees that will give a lifetime' supply of firewood. 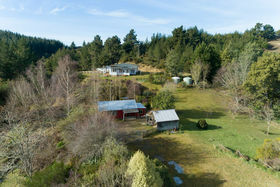 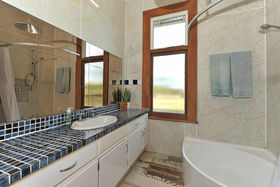 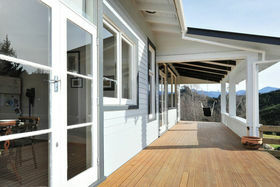 The water supply is secure and unlimited, providing irrigation to much of the property. 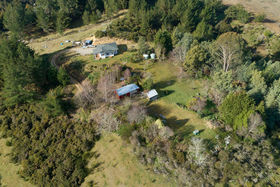 What a perfect family home with so much room to cavort, hide, plant and entertain. 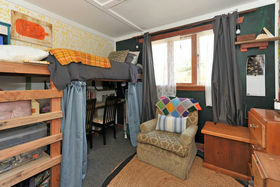 Here you're only limited by your dreams and your imagination!